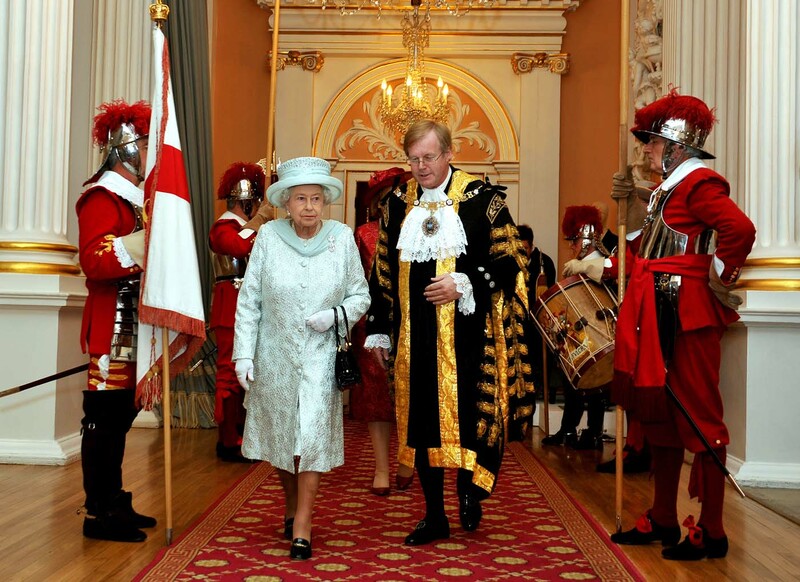 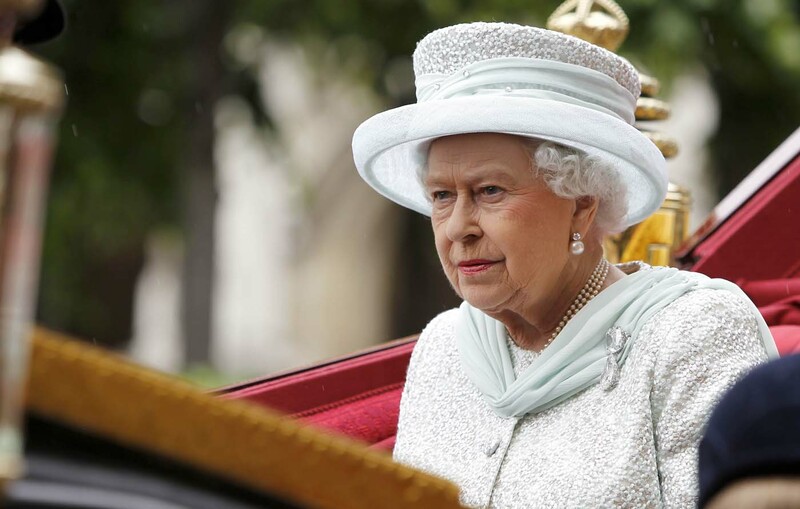 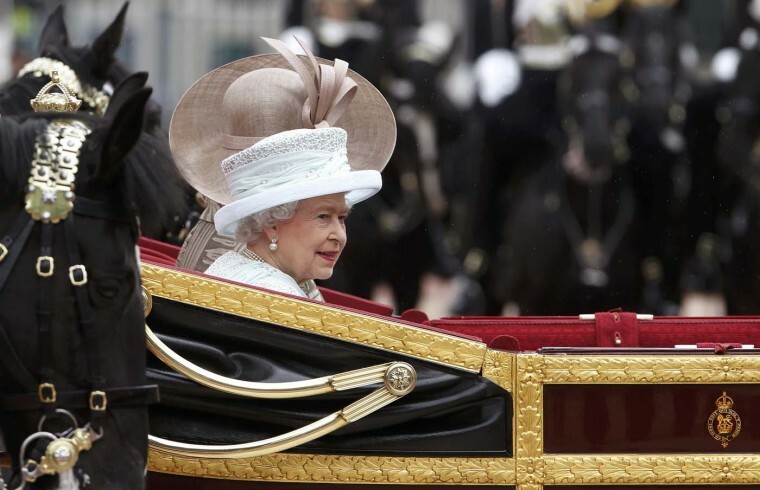 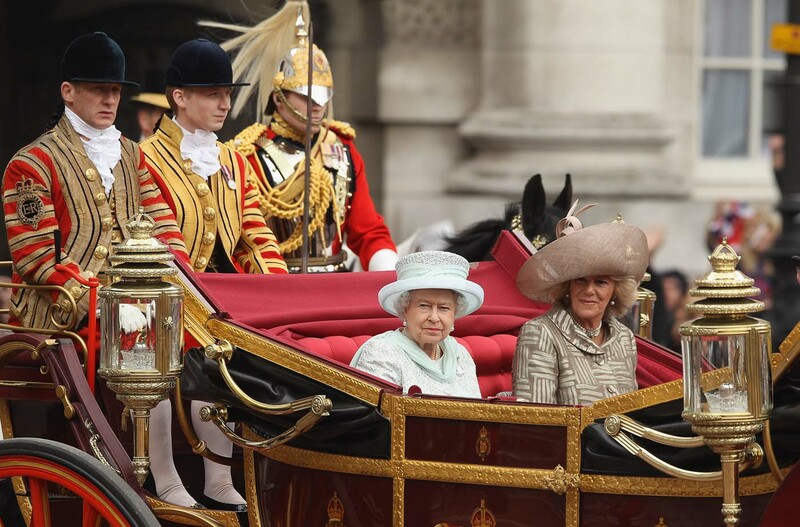 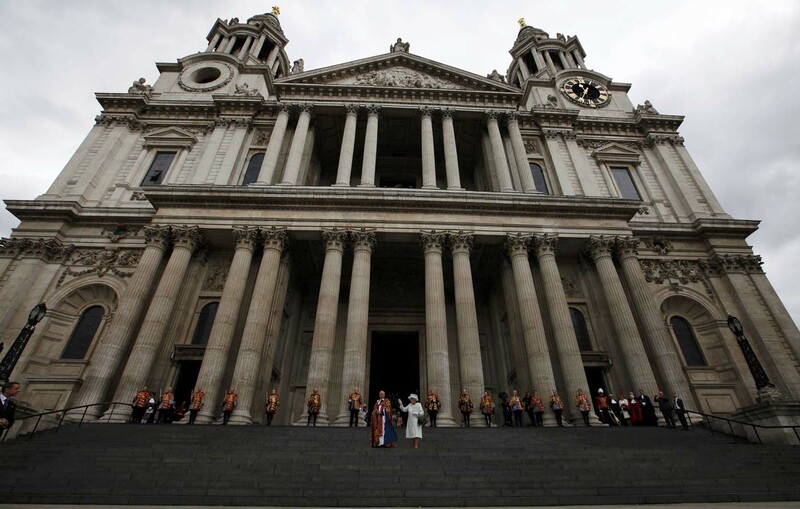 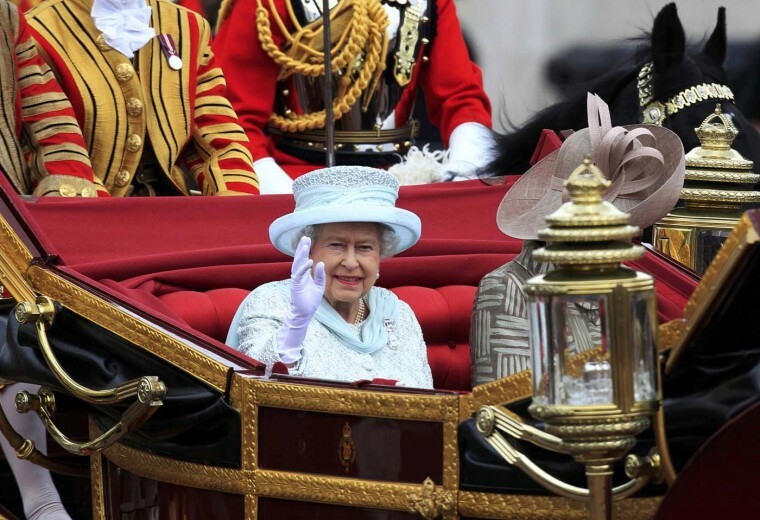 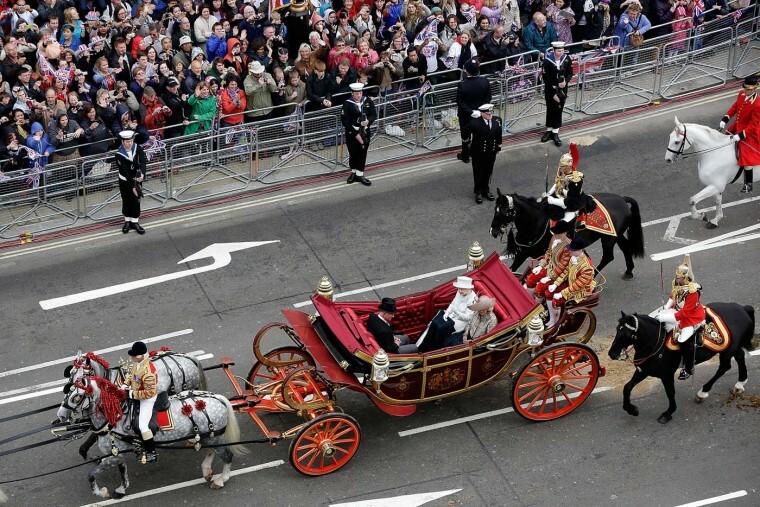 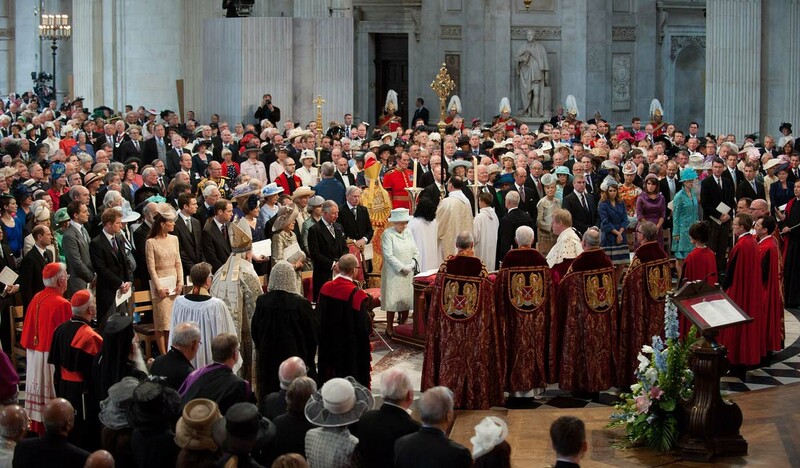 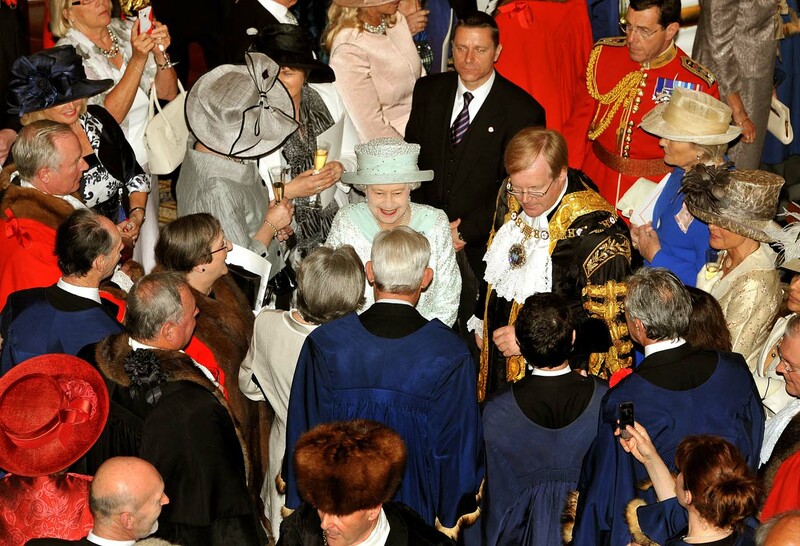 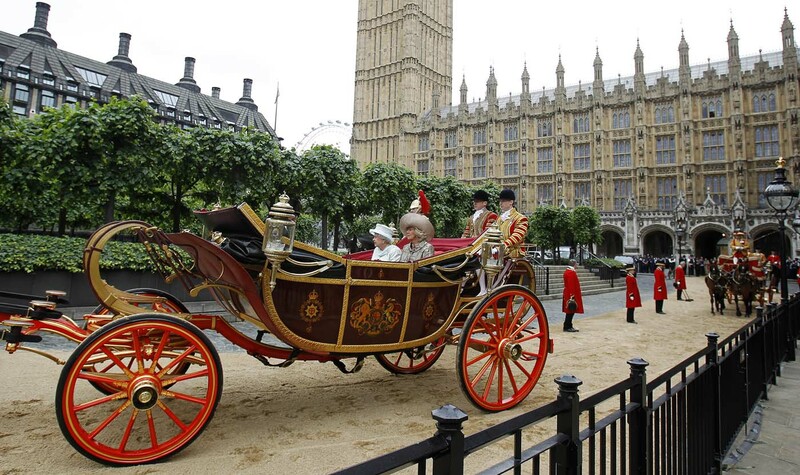 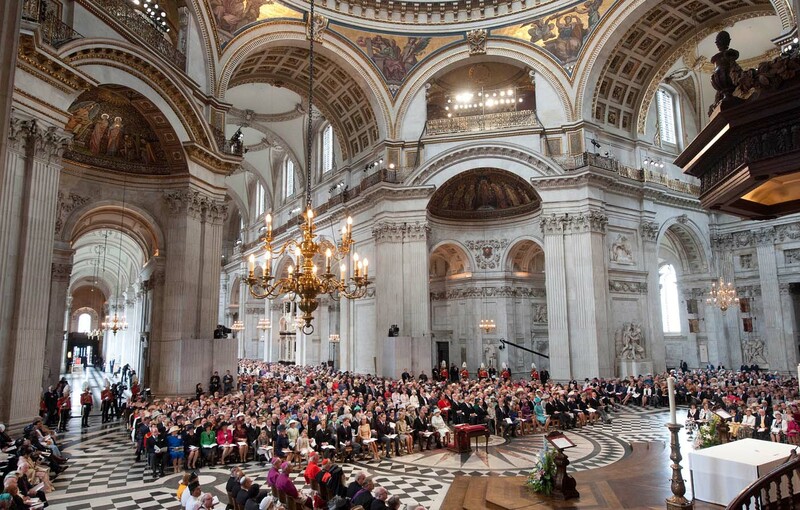 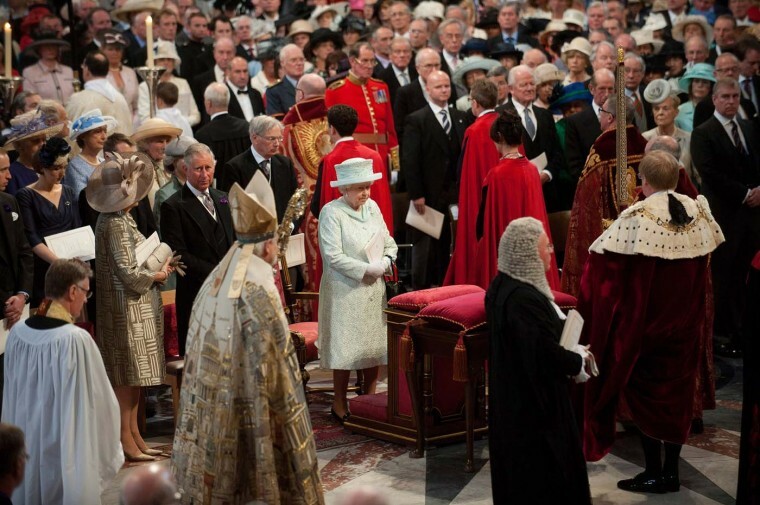 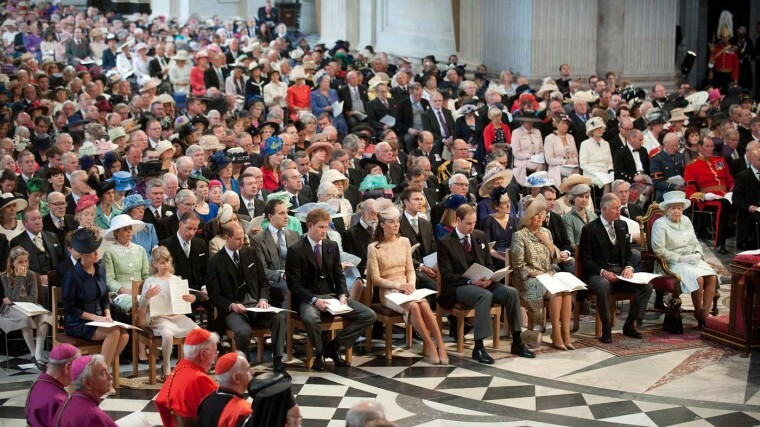 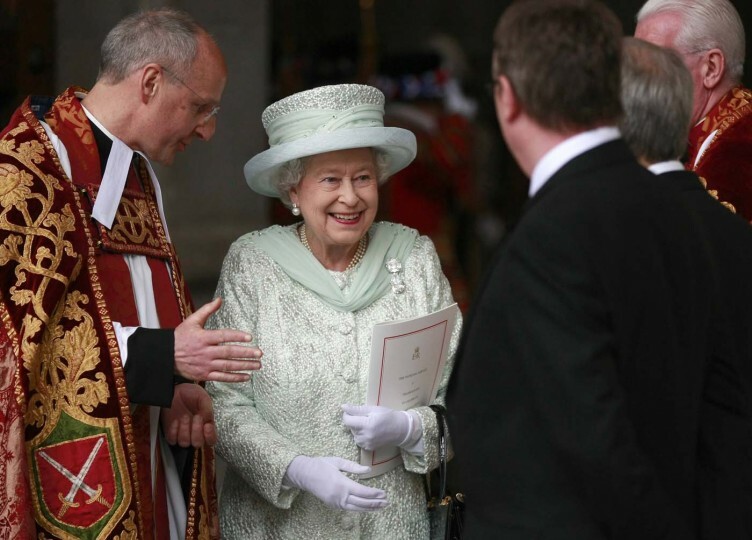 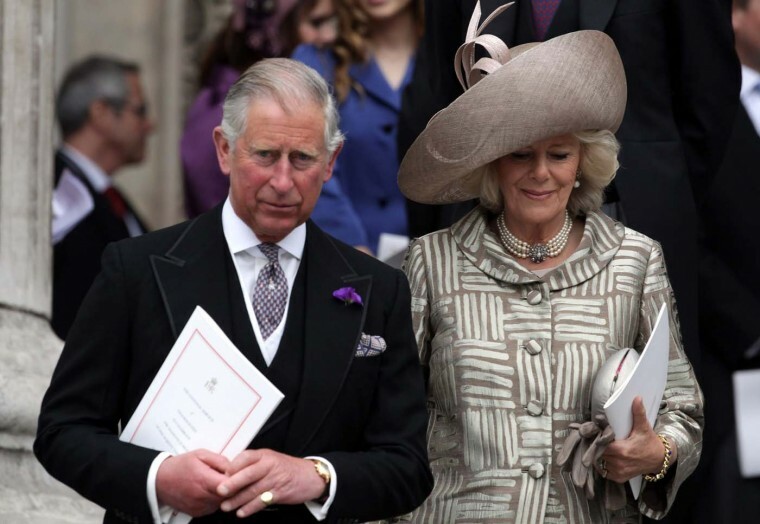 Queen Elizabeth’s Diamond Jubilee concluded Tuesday with a Thanksgiving service at St. Paul’s Cathedral as well as a carriage procession through central London. 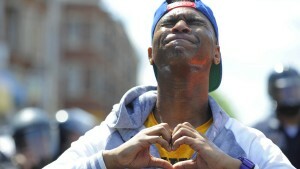 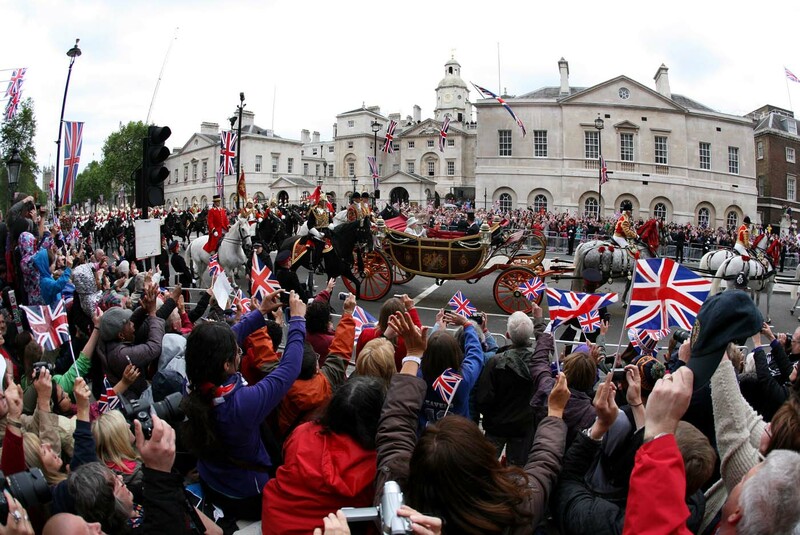 The dignified conclusion ended a four-day celebration around the country that included a 1,000-boat flotilla on the River Thames and a pop concert in front of Buckingham Palace. 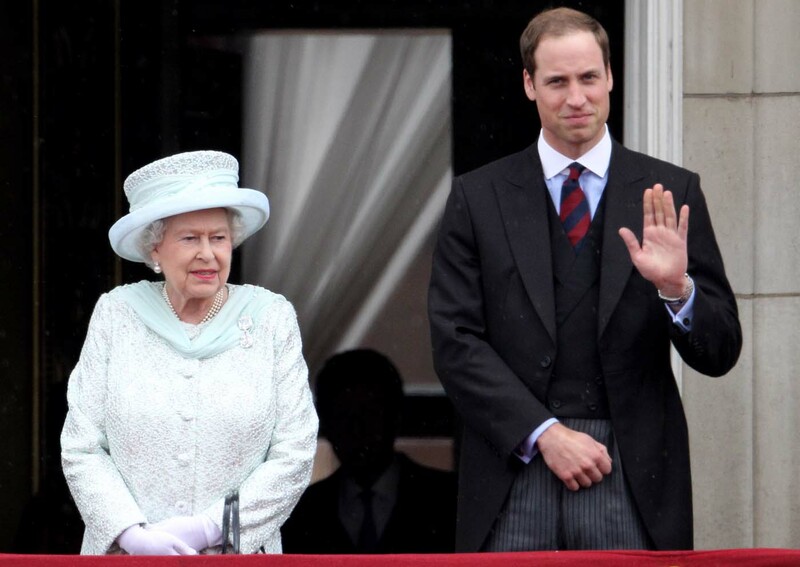 Missing from festivities was the Queen’s husband of 64 years, Prince Philip, who was taken ill Monday. 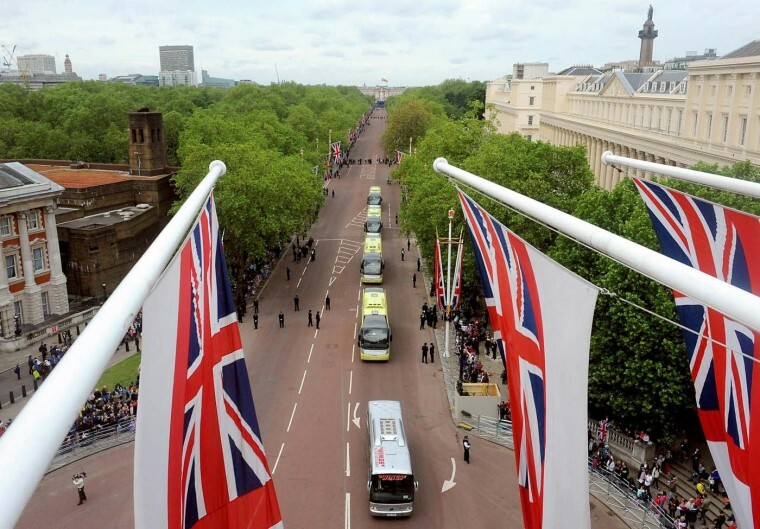 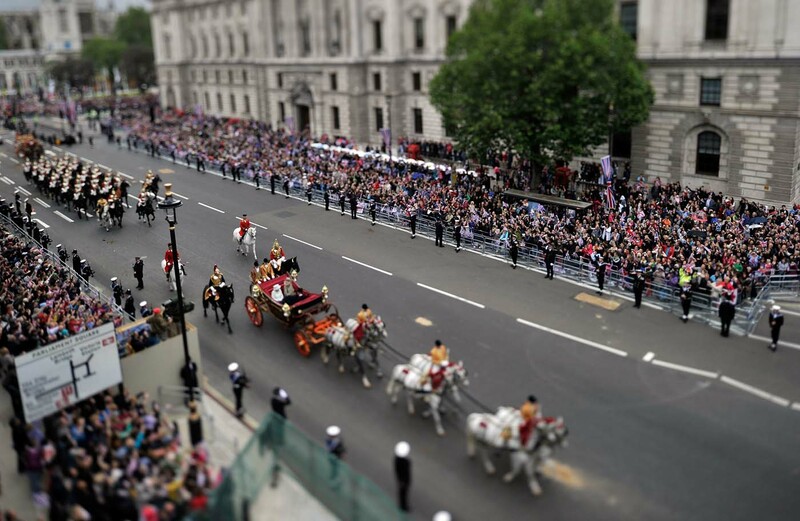 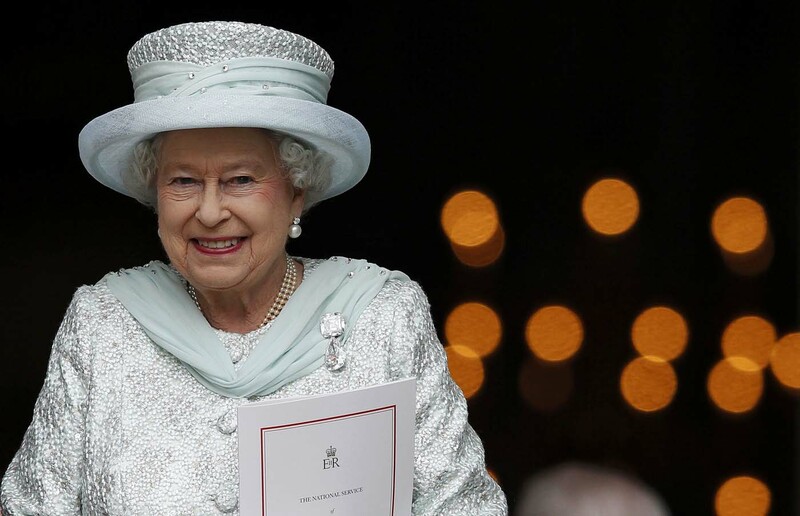 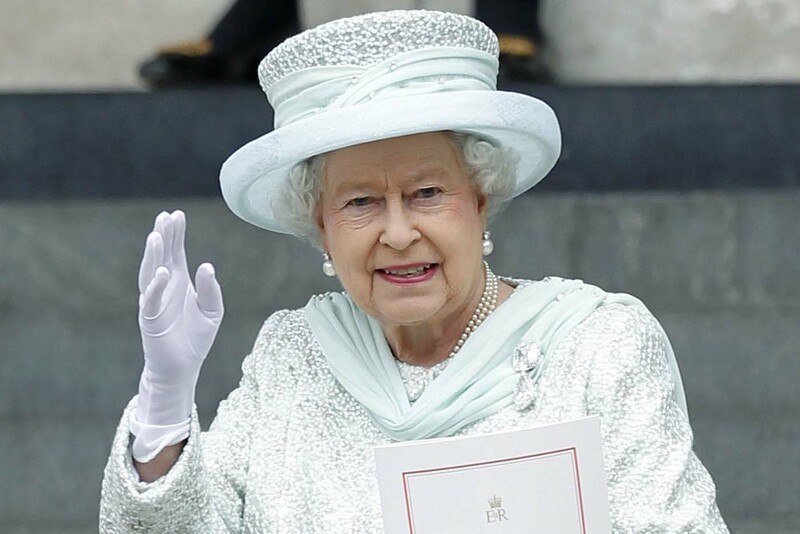 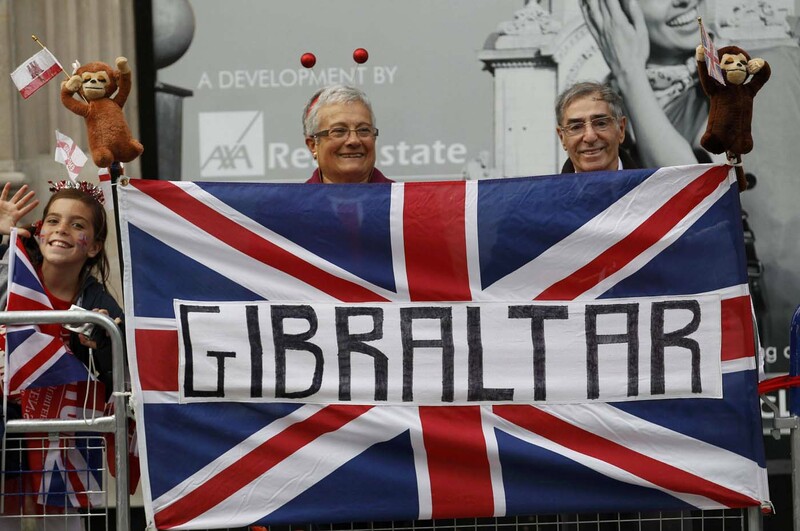 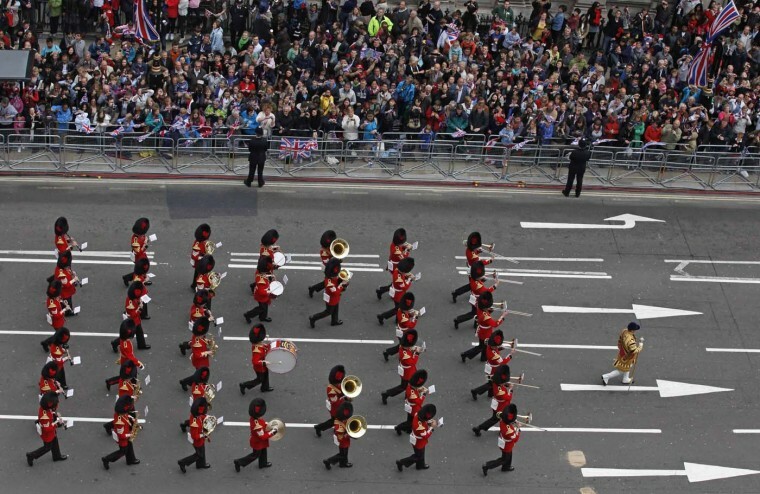 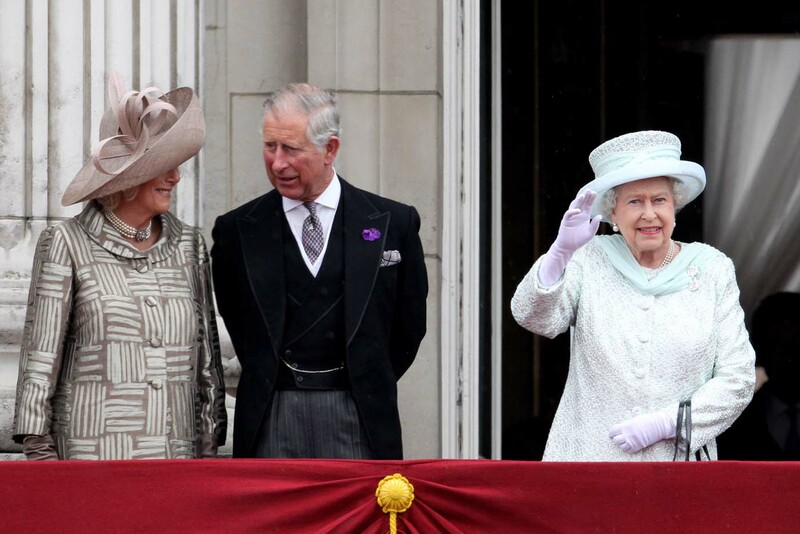 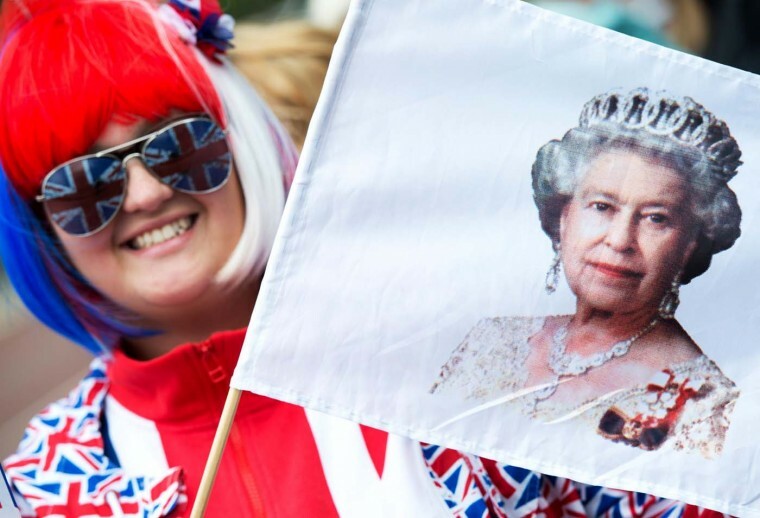 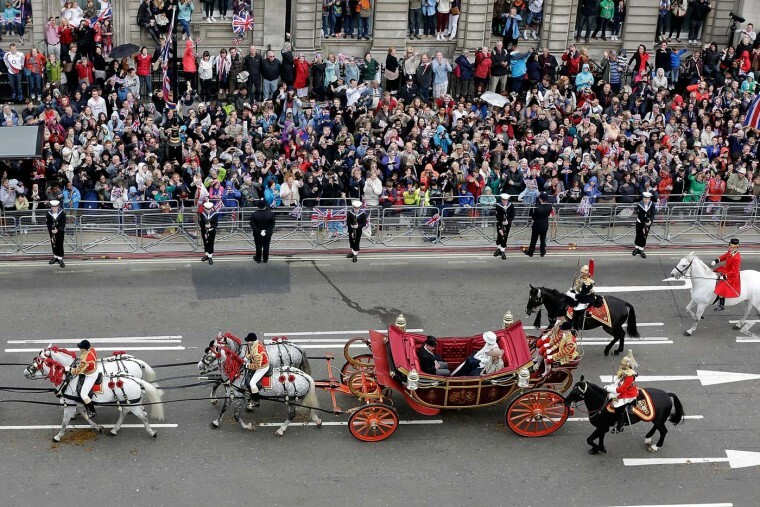 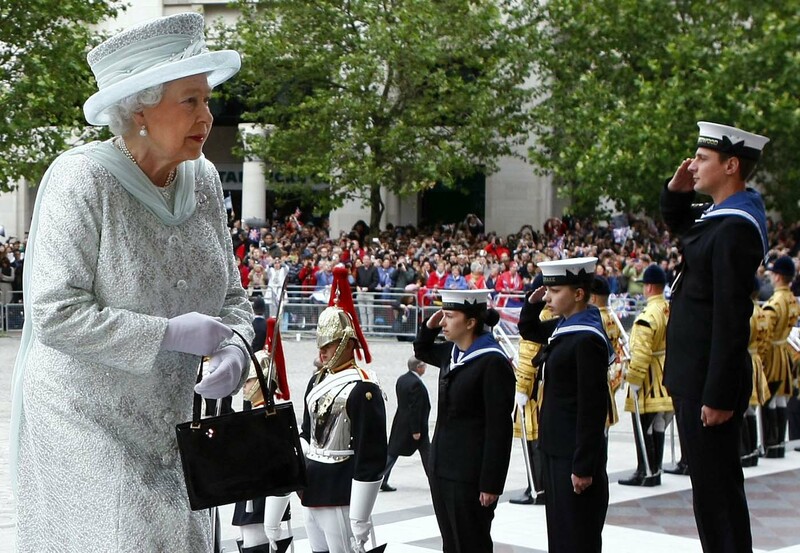 The celebrations brought many who cheered on Britain’s leading lady and honors the 86-year-old queen’s 60th anniversary since taking the throne in 1952. 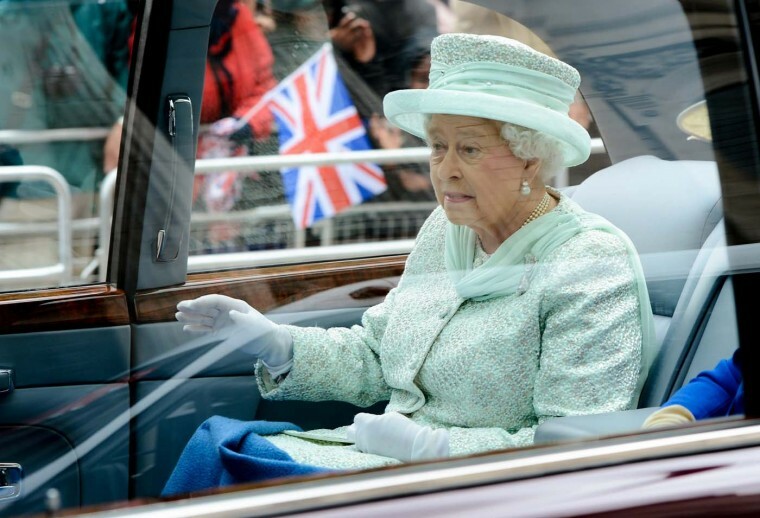 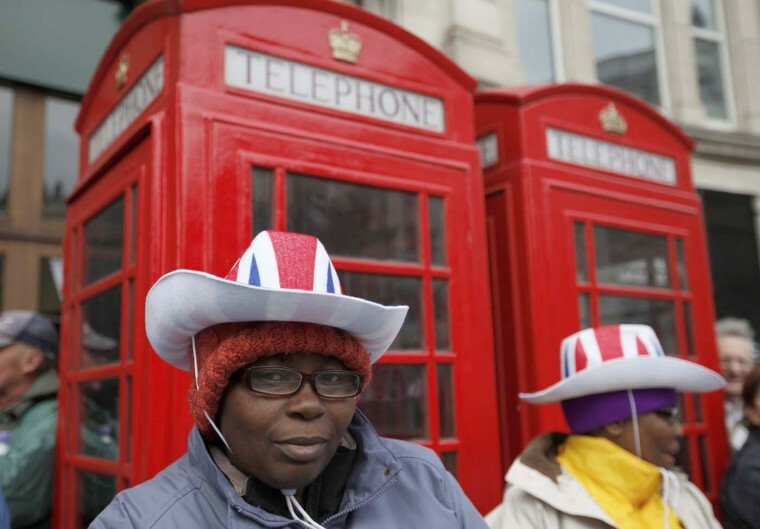 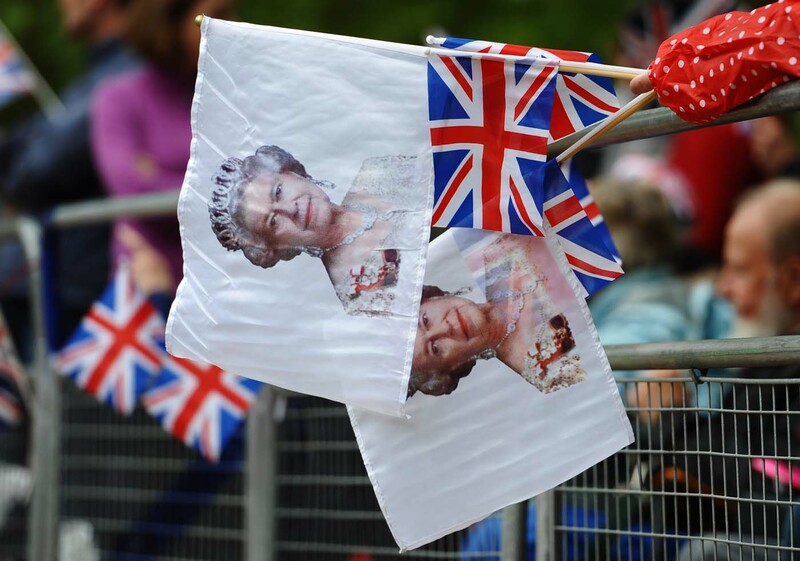 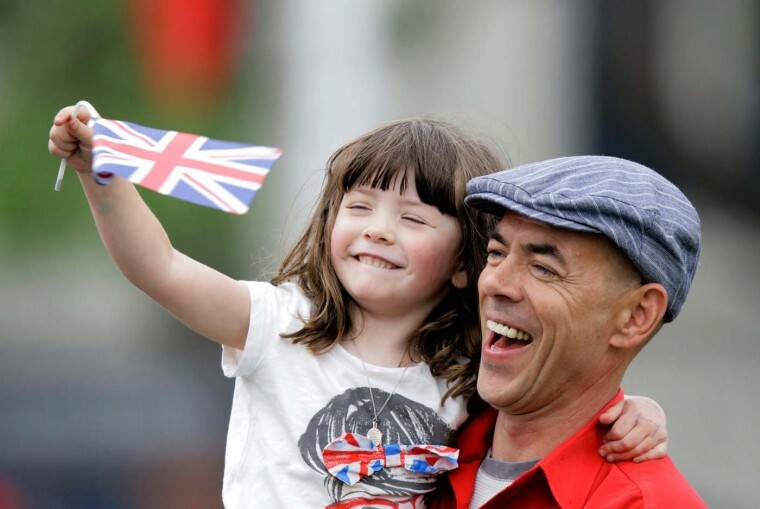 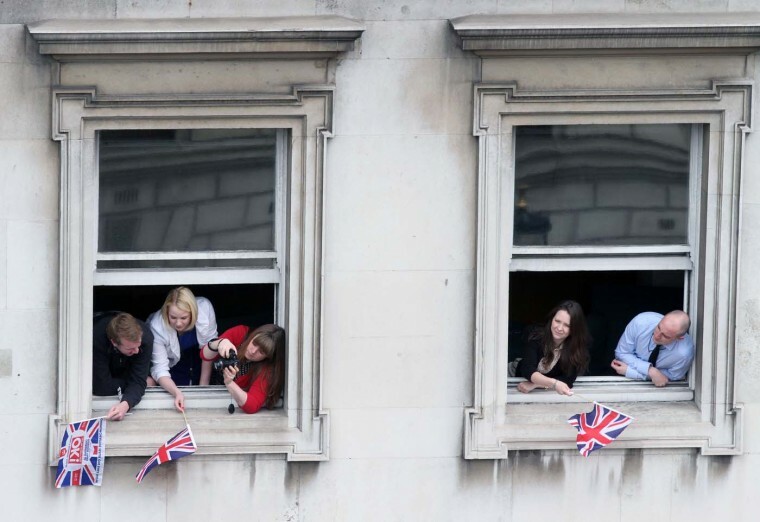 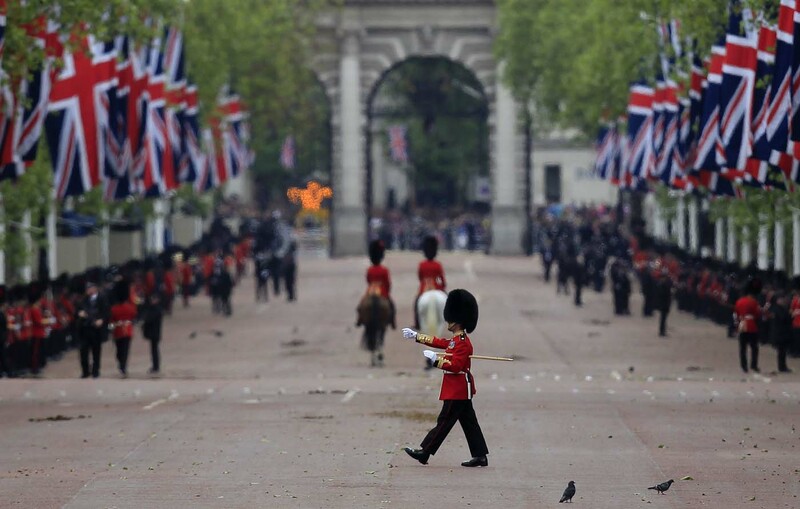 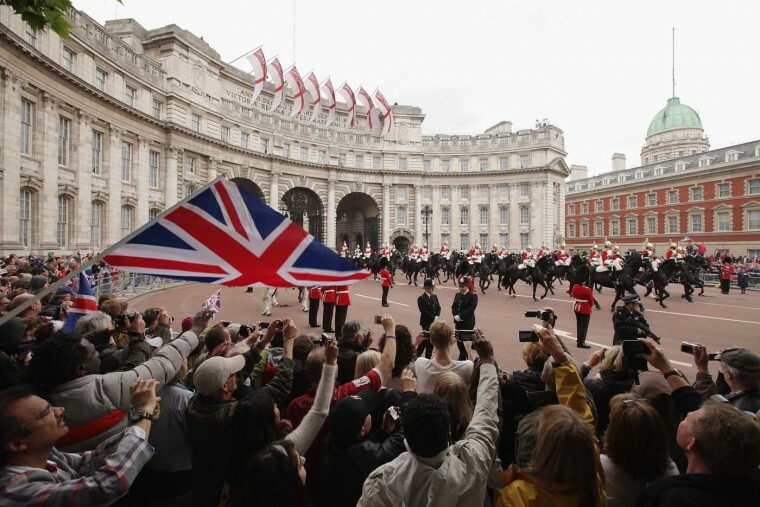 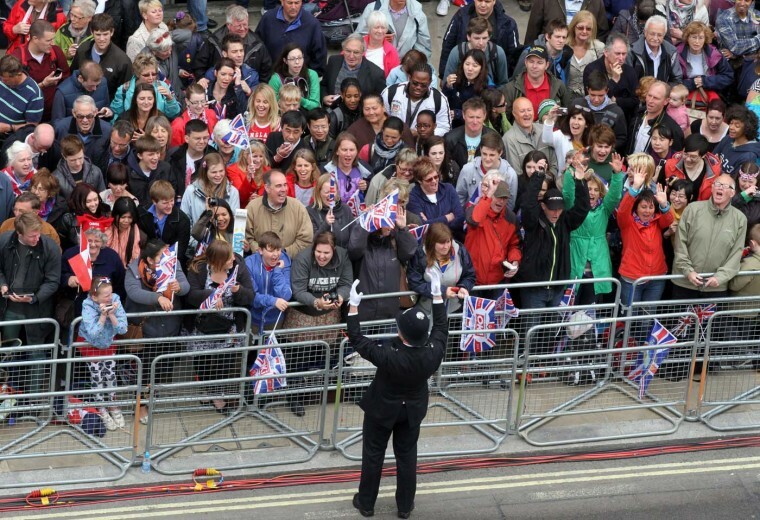 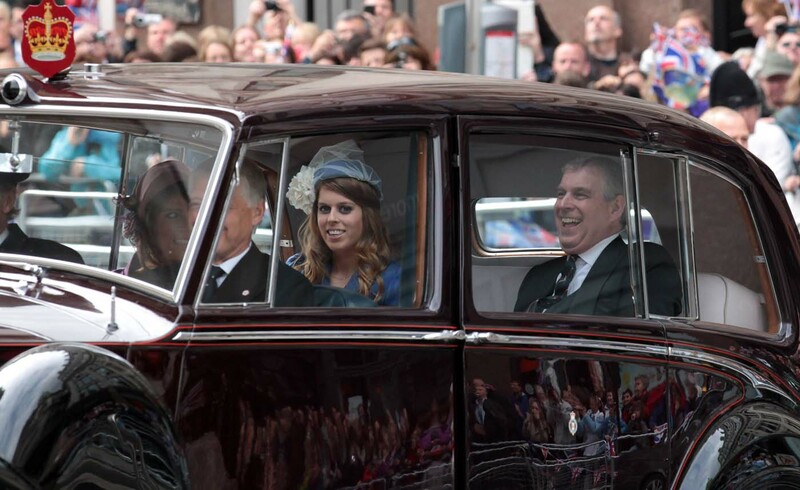 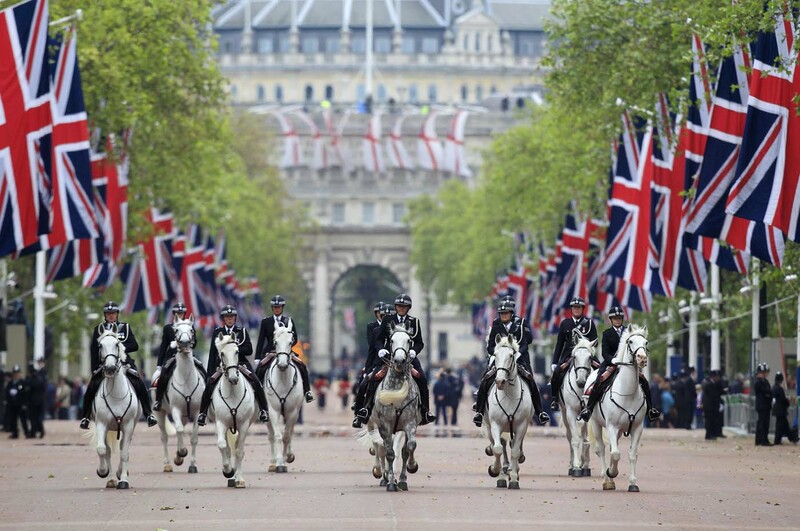 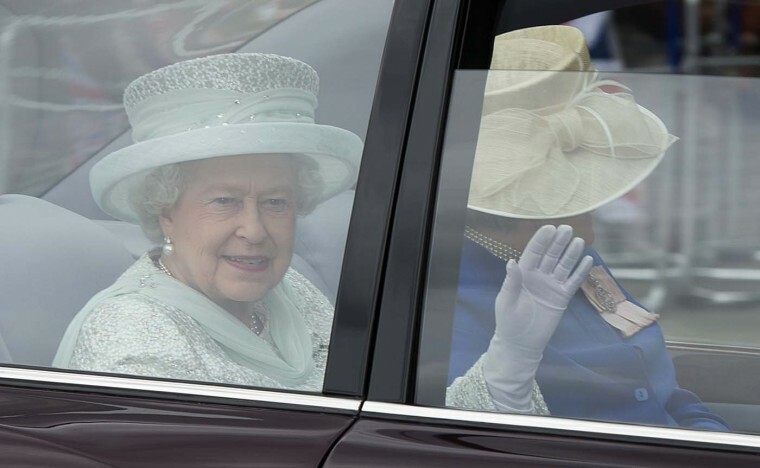 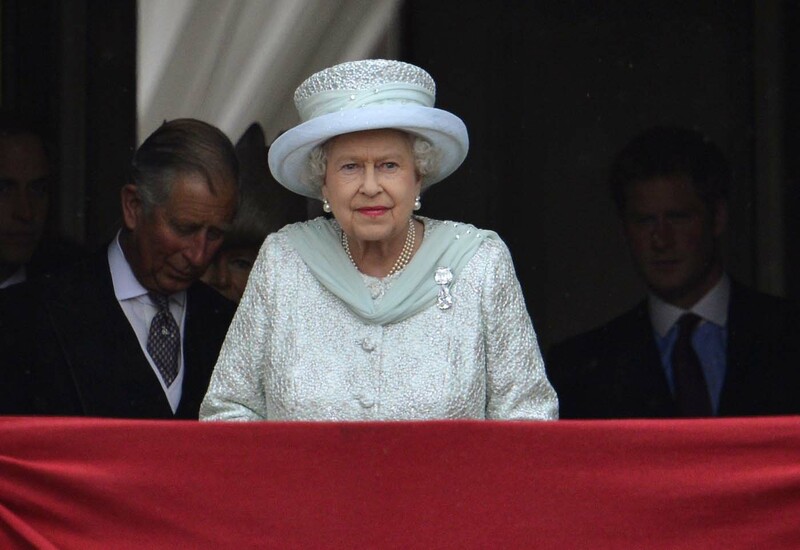 LONDON (Reuters) – Cheering crowds thronged the streets of London on Tuesday for the grand finale to four days of festivities marking Queen Elizabeth’s Diamond Jubilee attended by millions across Britain. The 86-year-old herself cut a subdued figure as she attended a thanksgiving service at St Paul’s Cathedral and a celebratory lunch without Prince Philip, her husband of 64 years who was taken ill with a bladder infection on Monday. 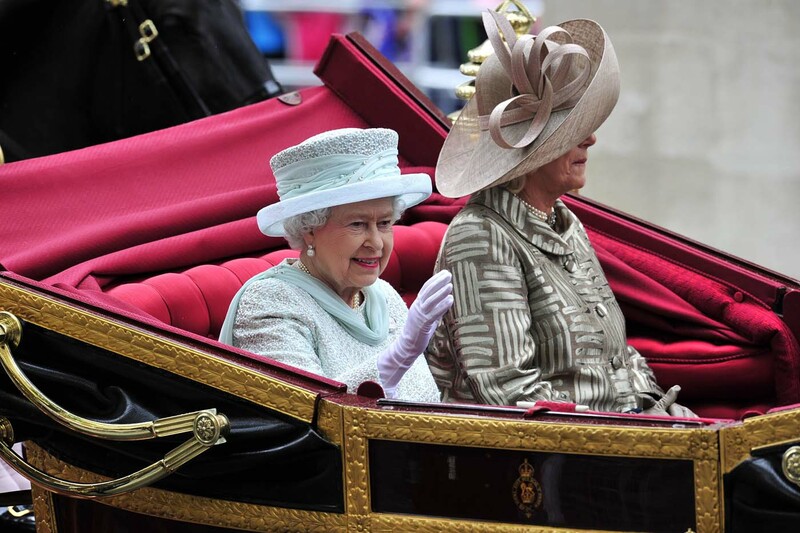 It was one of the few grand state occasions in her life when he has not been present, taking some of the gloss of what is widely seen as a triumphant jubilee that has cemented the queen’s popularity. 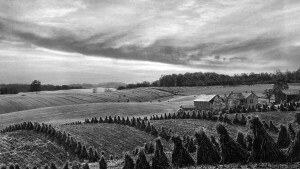 I think The Darkroom rivals and probably surpasses any visual journalism anywhere today. 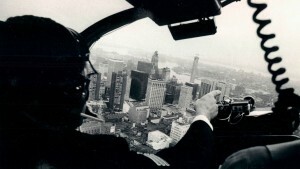 A great leap ahead with informing and inspiring our American nation, The Darkroom provides citizens an informative and BIG window on the world. 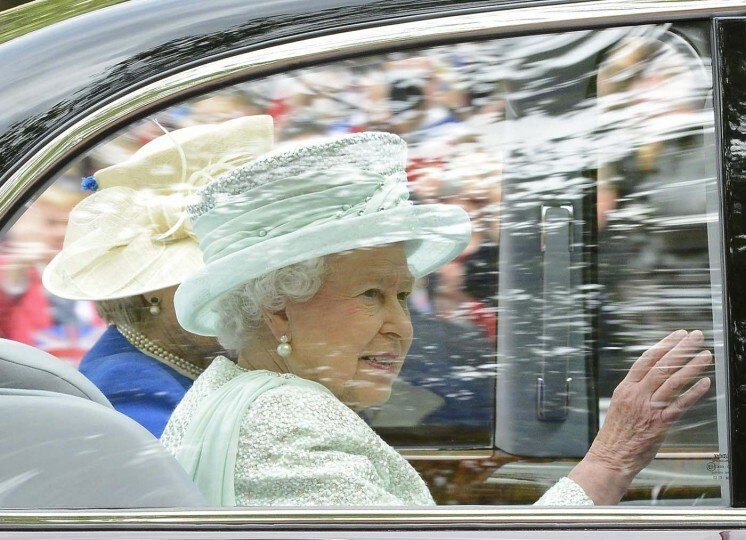 I especially enjoyed the photo collection of QE 2nd’s Jubilee. 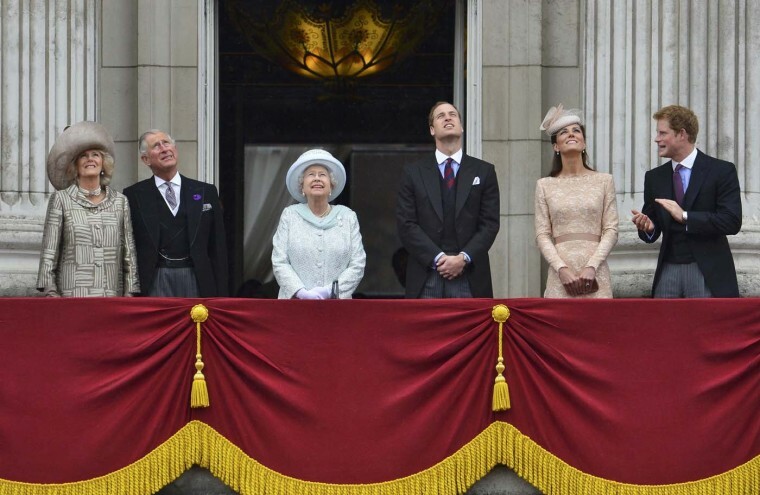 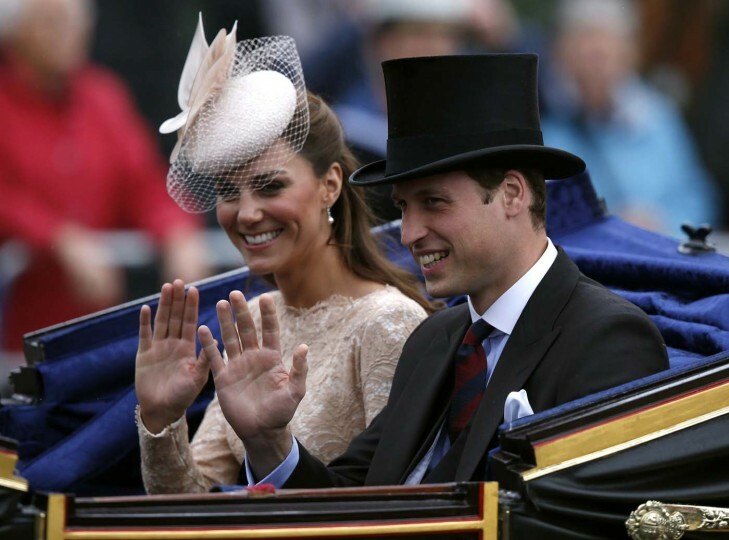 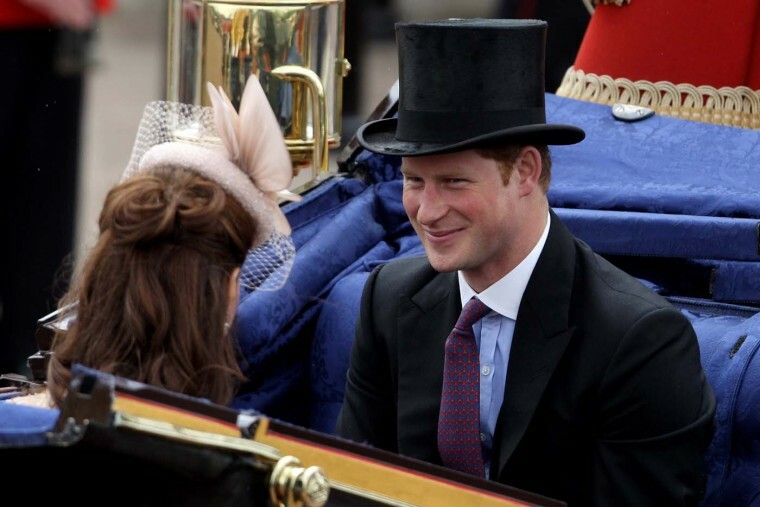 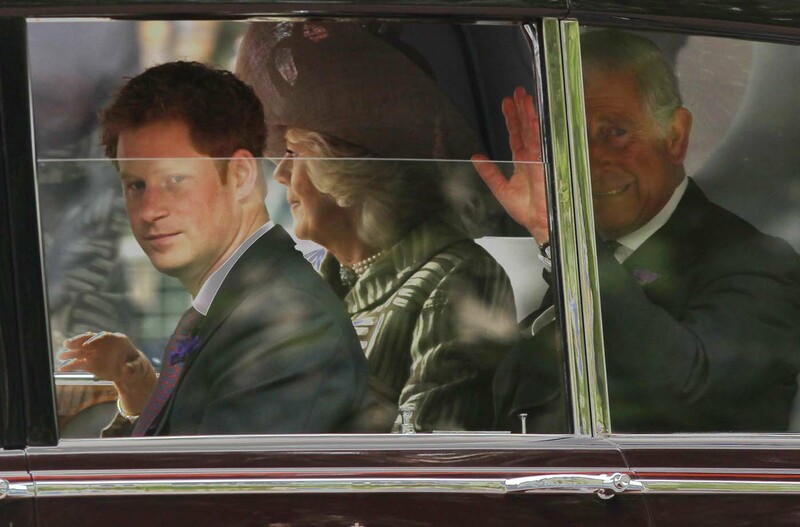 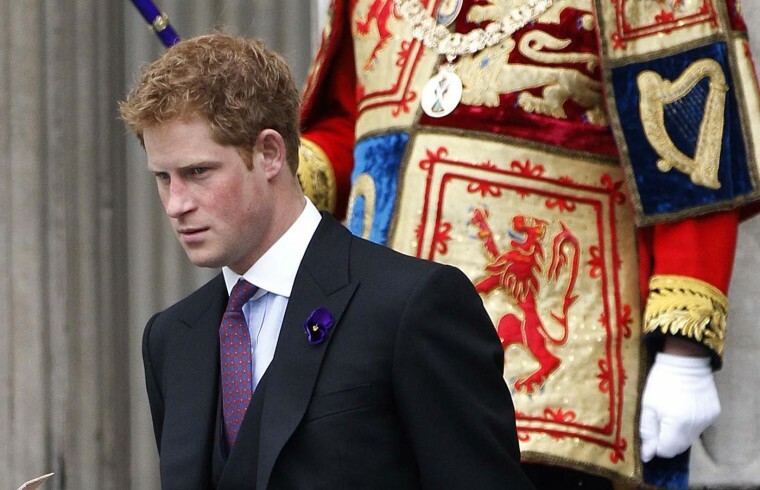 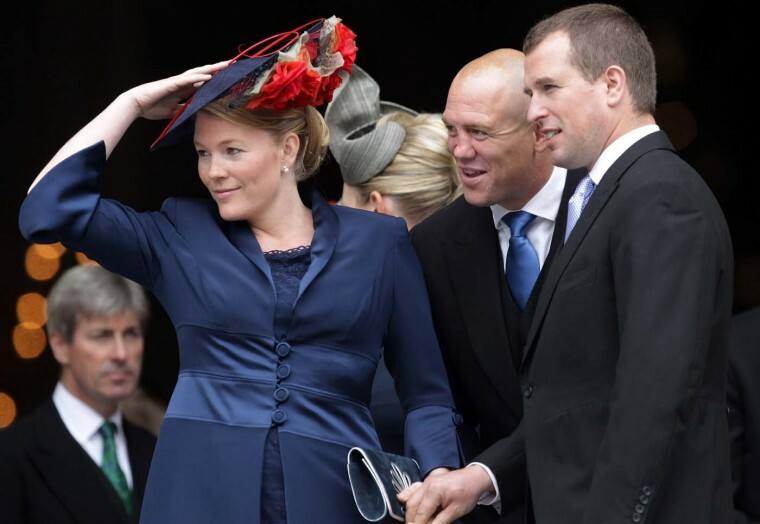 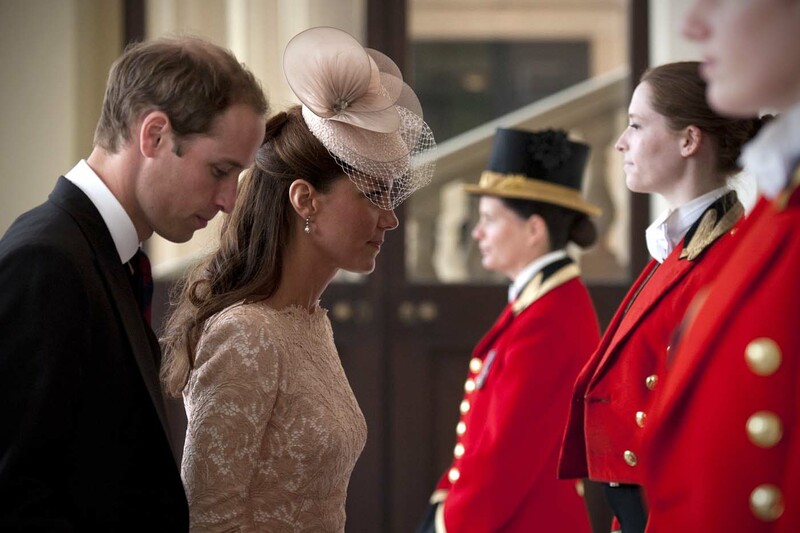 The royal family has seen its way through many painful years, into its own bright redemption. 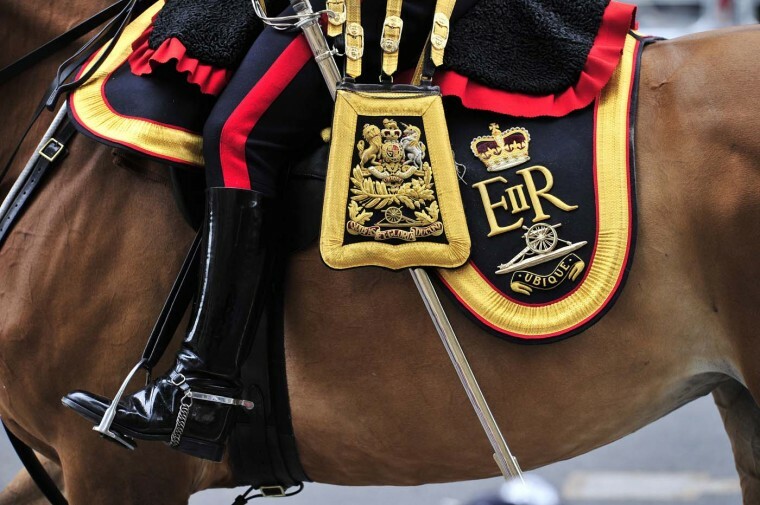 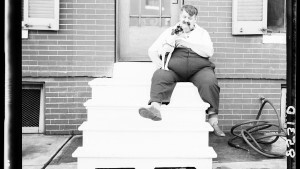 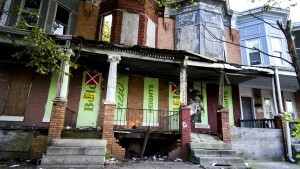 A great blog, useful and good to look, photography at its best. 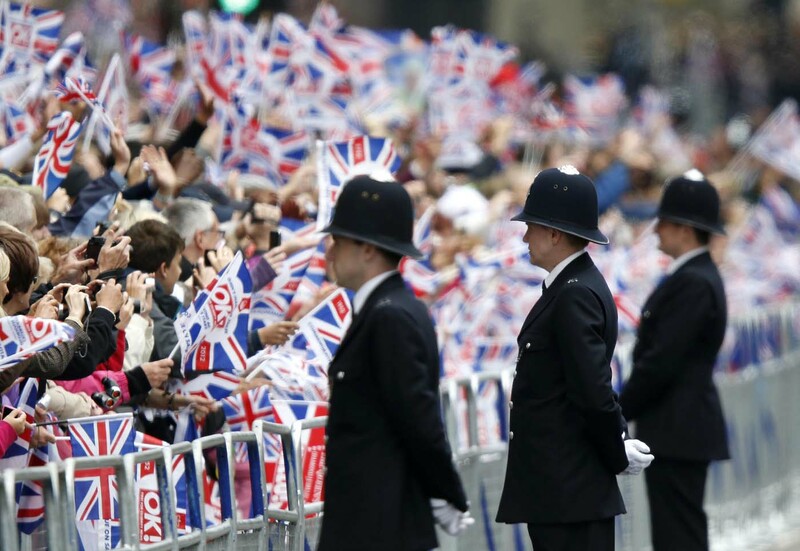 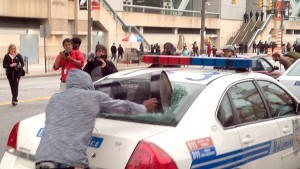 Capturing the event in photos is more than a thousand words. 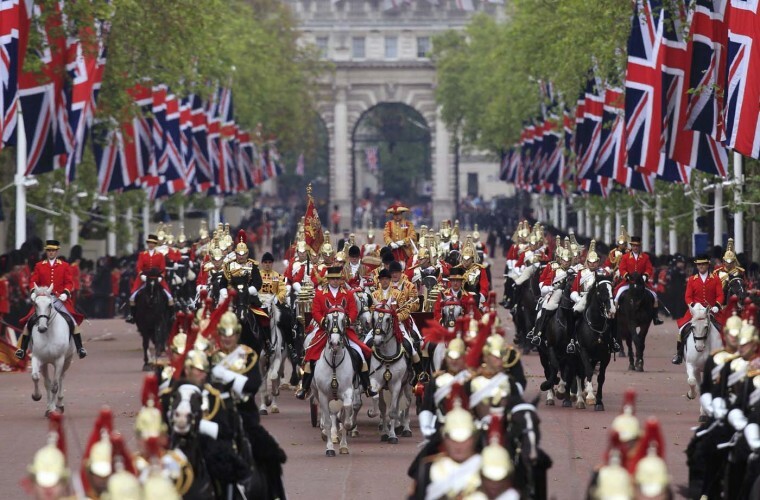 Hope you can include horse racing around the world specially the Triple Crown. 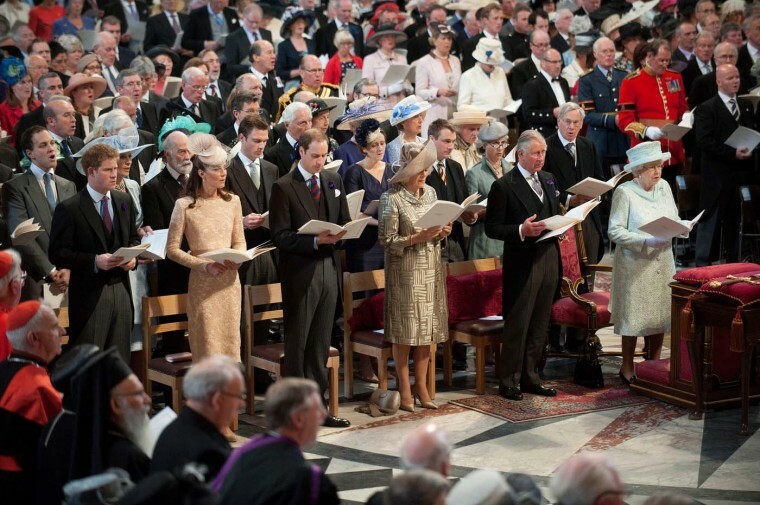 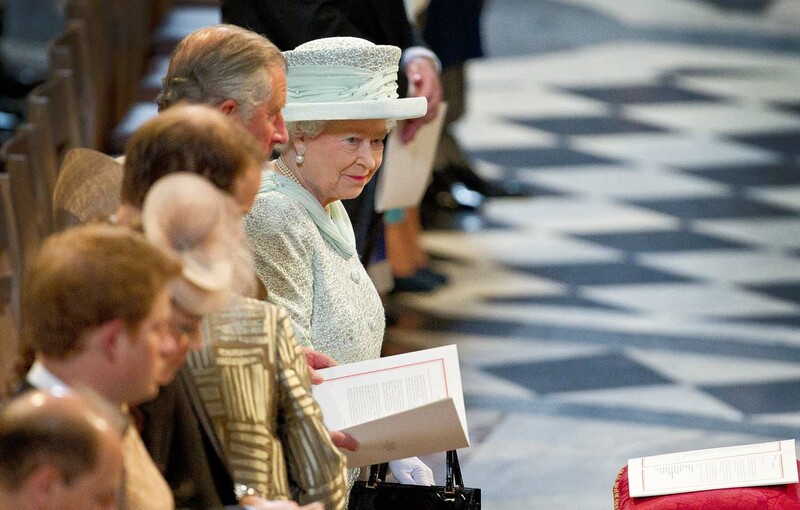 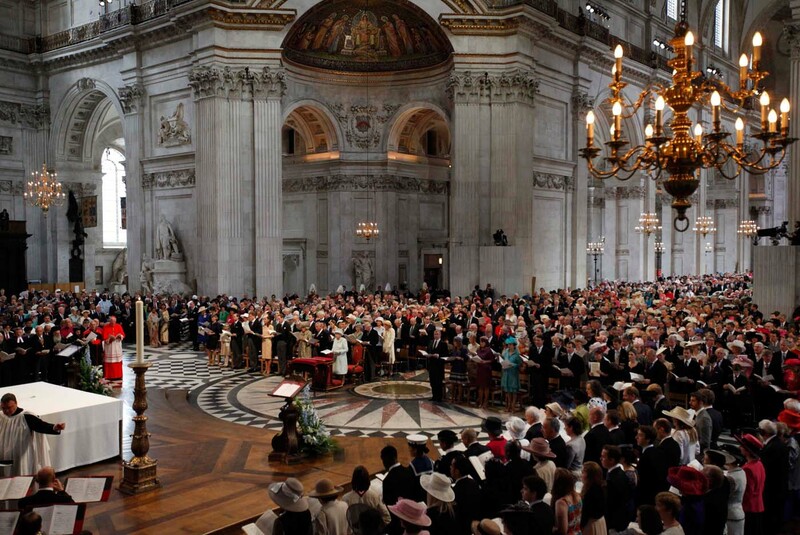 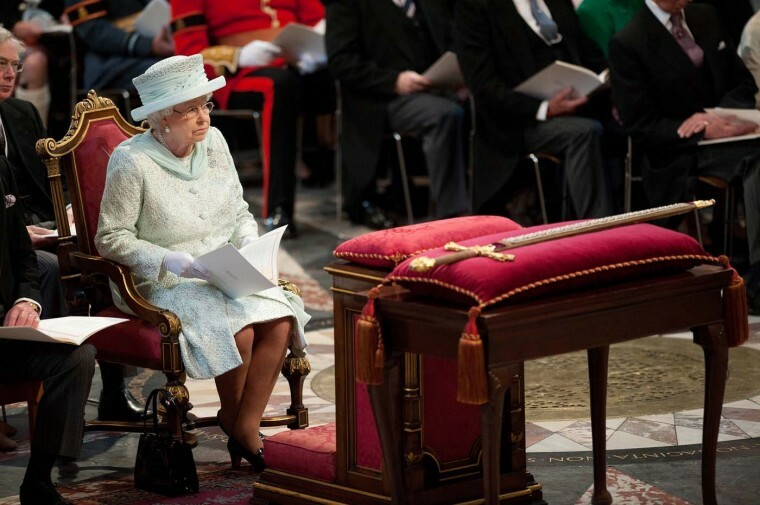 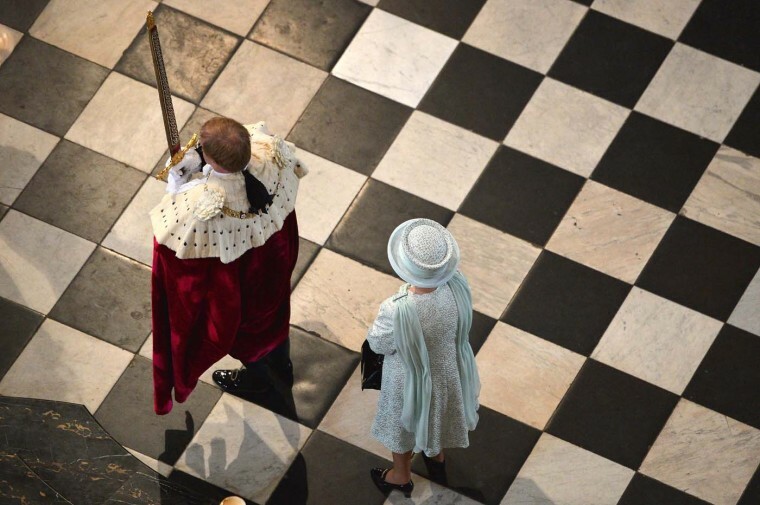 Can anyone tell me the name of the anthem (with organ accompaniment, of course) that was played as Queen Elizabeth II entered St. Paul’s Cathedral for her Diamond Jubilee service?